A data type classifies various types of data eg. String, integer, float, boolean, the types of accepted values for that data type, operations that can be performed on the data type, the meaning of the data, and the way that data of that type can be stored. The table below shows the most commonly used data types used in the Java programming language. The table below shows some of the other data types used in the Java programming language. The sample Java code below shows how some of the different data types can be stored in variables. Later on, we will look at how to actually work with the values of different data types (eg. 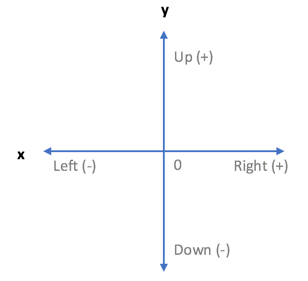 math calculations with integers and floats, and decision making with booleans). The code includes comments explaining each data type. In this tutorial you will learn how to create variables in the Java programming language. Variables are used to store data in a program. A variable is like a ‘container’ that can store a value that can be used within the program. These values can be accessed, used and modified throughout the code. Examples of values that you might need to store in a program include the score in a game, the user’s name, a password, or numbers used in calculations. 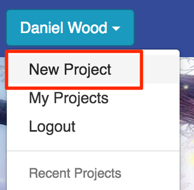 Variables can store values of different data types – we’ll look at these in the next tutorial. Value – the actual information being stored in the variable such a “Bob” for a variable called firstName or 26 for a variable called age. The example below shows a new variable called message being created in the Java language. 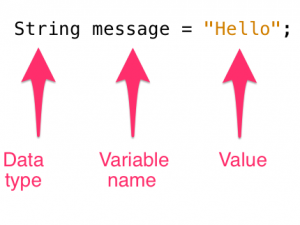 The variable is of the String data type (text that can contain letters, numbers and different characters) and is given an initial value of “Hello“. When you create a variable in a program you declare the variable. This means you give it a name and specify the data type. You may decide to not give it a value at that point in the program and give it a value later on, or you may decide to initialise the variable with a value (that can also be changed later). In the example above, the variable is declared and given an initial value all in one line of code. The sample code below shows a variable called ‘message’ being declared and given a value of “Hello”. The value is displayed on the screen to the user. Then, the value is changed to “Hello there” and this is displayed as output on the screen. Lastly, the message is displayed and the text “friend.” is added on the end when displayed as output so that the message being displayed is “Hello there friend.”. This is an example of concatenation (a fancy word for joining) where two strings are joined together. You might notice that some lines of code that begin with two // forward slashes. These are comments in the code explaining what is going on. Comments are not carried out as instructions in the code but are used to annotate your code with explanations of what the code is meant to do, or you can also use them to add information about the author of the code, the program’s purpose or when it was created/modified.